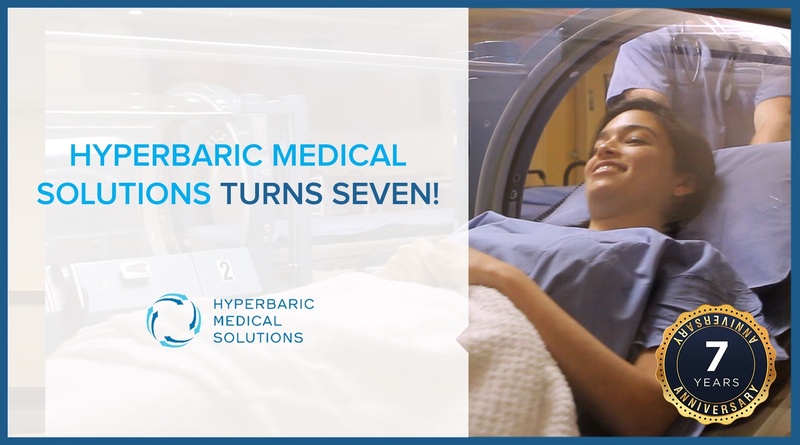 Hyperbaric Medical Solutions Turns Seven! Hyperbaric Medical Solutions first opened its doors in Medford, New York in 2011. Fast forward seven years, we are proud to say that we have thus far touched the lives of more than 1,000 patients, with more than 37,000 hyperbaric treatment sessions performed. On November 9, 2017, Hyperbaric Medical Solutions hosted an event to discuss its new, one-of-a-kind Regenerative Medicine program. 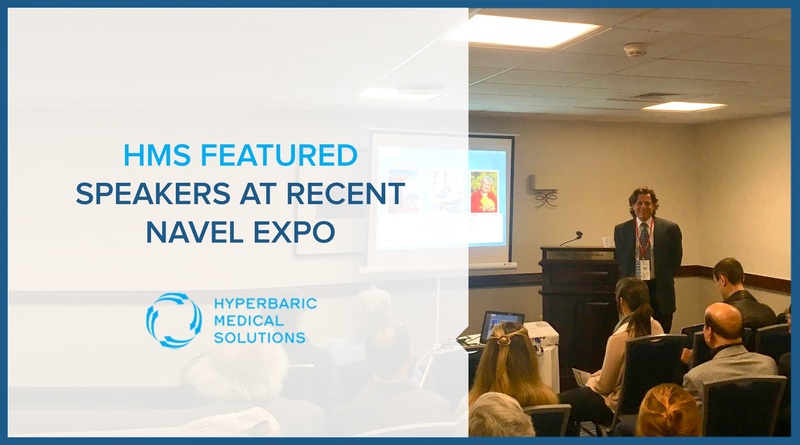 HMS chief medical director Dr. Henry Prince and HMS founder Dr. Alan Sherr were featured speakers at the recent Navel Expo event in New York. 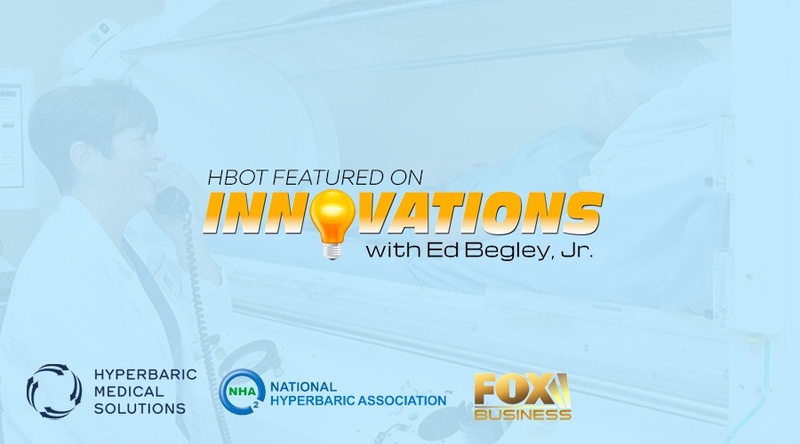 Anyone interested in learning more about hyperbaric oxygen therapy can tune in on Veterans Day, 2017 on Fox Business. 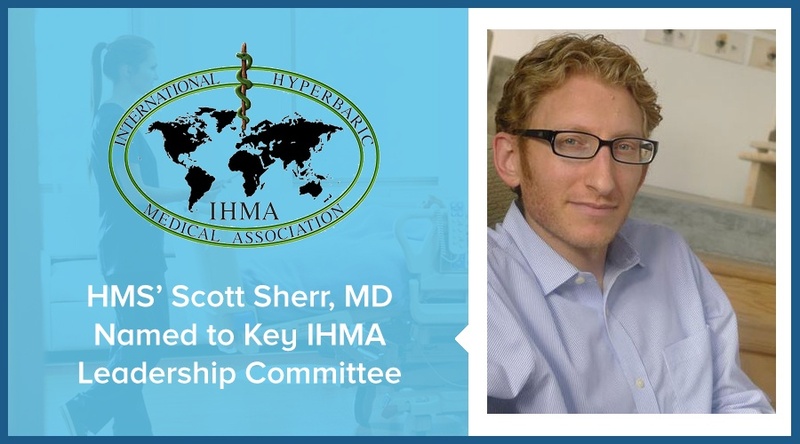 Hyperbaric Medical Solutions' own Dr. Scott Sherr has been named Vice Chairman of Communication, Marketing and Media Committee of the IHMA. 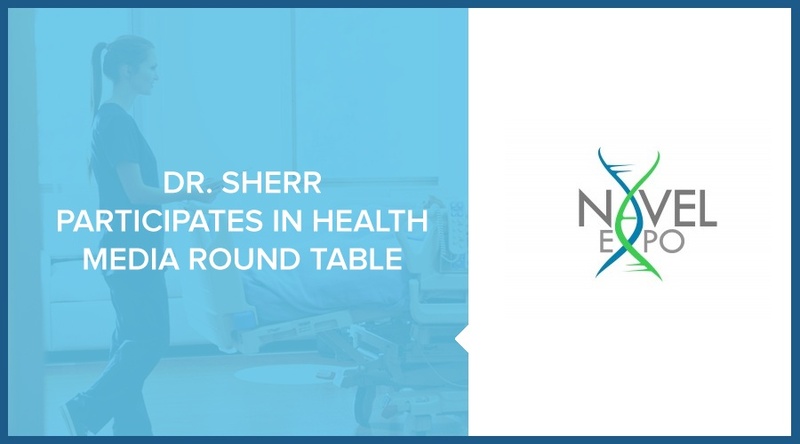 HMS founder and chief visionary office Dr. Alan Sherr recently participated in a Health Media Round Table event for health innovators. 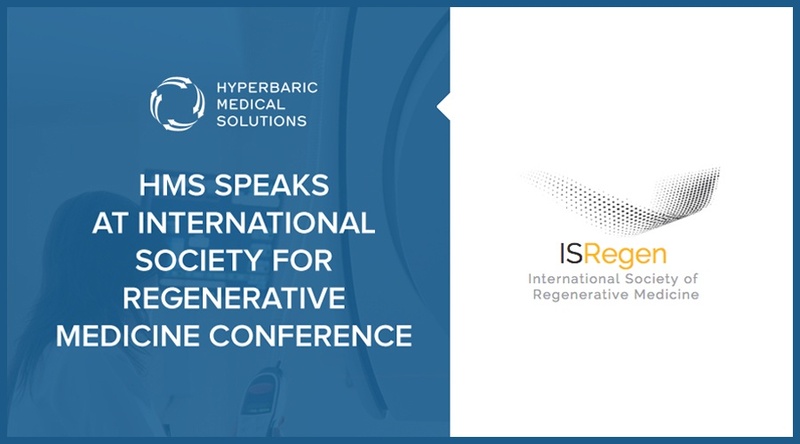 On Saturday, April 1, 2017, HMS affiliates presented to the International Society for Regenerative Medicine on the use of HBOT. 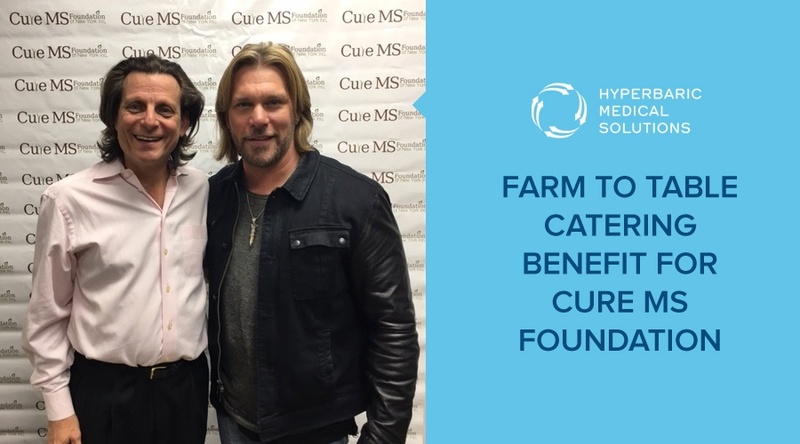 HMS recently sponsored a Cure MS Foundation event in which our own Dr. Henry Prince discussed hyperbaric oxygen therapy for MS patients.